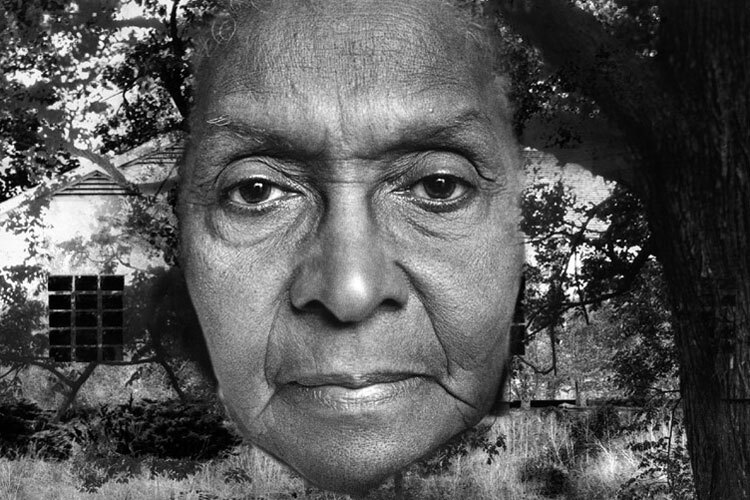 This evocative DVD-ROM from the Labyrinth Project, based on a memoir by Carroll Parrot Blue, leads viewers on a rich visual and textual exploration of Blue’s family history, and of the history of Houston’s black community. Using her great-grandmother’s quilt as an interface, Blue and co-director Kristy H. A. Kang create plateaus of historical and narrative interest in a series of visual “panscapes,” constructed from original photographs, video and archival materials, and the spoken word. Winner of an Online Film Festival Jury Award at the 2004 Sundance Film Festival.